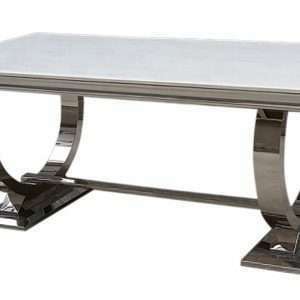 Add style to your dining area with this amazing marble table. 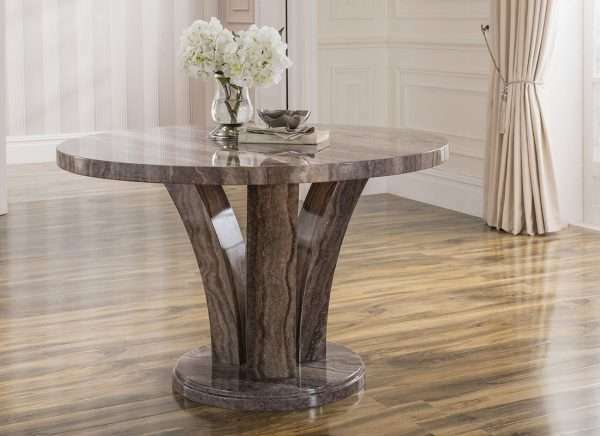 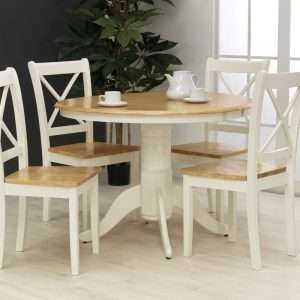 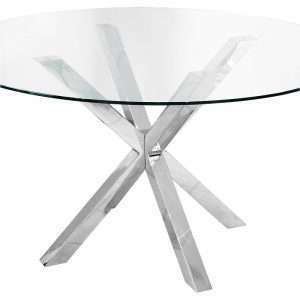 It features a high gloss round marble table top. 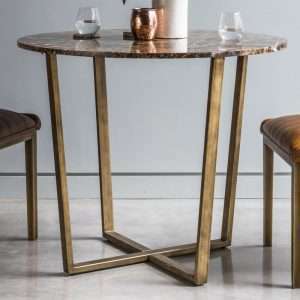 Modern wooden base assembled with marble bottom.